Fox still has a few upcoming movies in the X-Men universe including X-Men: Dark Phoenix and New Mutants before Marvel Studios gets to have full control of the characters. 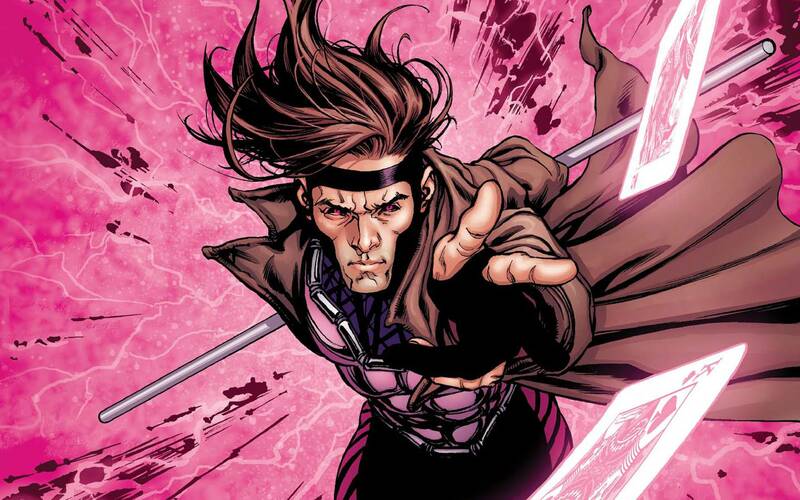 But what does that mean for the Gambit film, which has been in development for a very long time with Channing Tatum attached to star? Well, X-Men producer Lauren Shuler Donner said during the TCA winter event that the project is going nowhere unless Marvel Studios and Disney decide to make it happen. Another X-Men spinoff film was X-Force, which was teased in Deadpool 2. However, the future of X-Force is the same as Gambit, and it’s up to Disney to see if they want to bring the projects to life. It seems like Fox has been trying to bring the projects to life, but they have been in development for a very long time. Perhaps Disney has a better chance of doing them sooner with Feige behind everything. The post Fox’s Gambit and X-Force films are no more appeared first on Nerd Reactor.